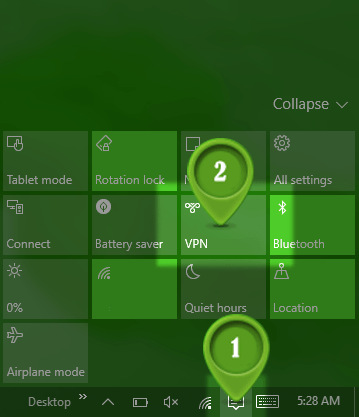 Find on your taskbar <80><9C>Action Center<80><9D> button and press on it (1). 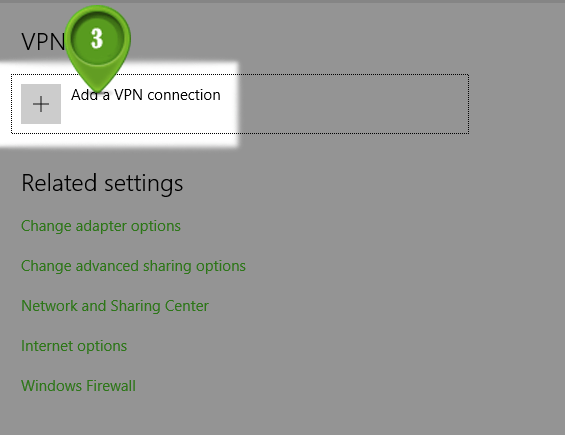 Then at the bottom click on <80><9C>VPN<80><9D> (2). 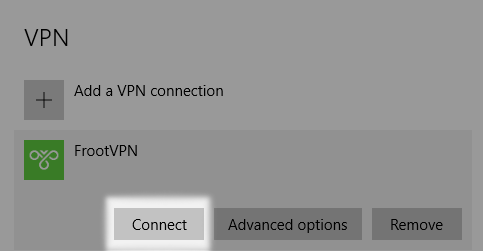 Now you have to set up your PPTP VPN connection. Make sure you settings look the same in the picture above.